The beauty of glass is timeless. When paired with high quality architectural metals, the end result can be breathtaking. 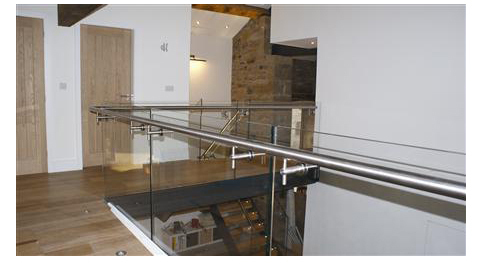 Used in both residential and commercial applications, our glass railing systems allow you to showcase the view, rather than hide it. 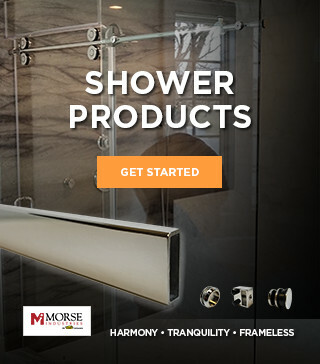 Morse Industries offers a full line of glass railing components including base shoe, cladding, top rail, handrail brackets and more. Morse Industries glass and metal handrail system components are designed for use with 1/2” or 3/4” tempered or laminated glass panels as structural balusters. Whether the job specifies a wet or dry system, Morse Industries railing systems deliver the beauty you want for the finishing touch on your commercial and residential installations. 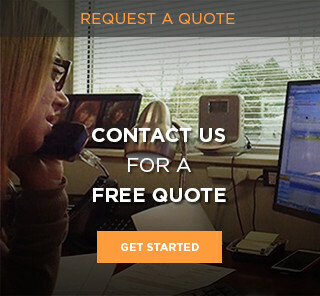 Our unique manufacturing process ensures consistently high-quality railings for your clients. A special bump-forming process forms the metal around a radius die, ensuring reduced spring back of the finished rail. The result: tighter tolerence and smoother installation of end-to-end connections of top rail, splices, corners, and end caps. For increased strength and stability, the channel within the brass and stainless top rail is welded in place every 3 inches on both sides. To ensure a superior product, we use only the highest-quality materials. Each component receives multiple runs on state-of-the-art polishing equipment to ensure a consistent, bright finish. 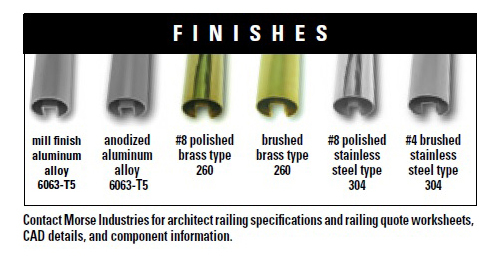 Brass rail components are made from Type #260 Brass. Our standard finish is #8 polished. Custom finishes available for aluminum components include anodized and powder coating. Minimum runs and extended lead times may be required.